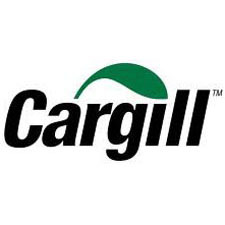 Cargill has a long, rich heritage, starting with W. W. Cargill's first grain storage facility on the American frontier in 1865. The company has grown to become one of the largest, privately-owned businesses, providing food, agricultural, risk management, financial, and industrial products and services around the globe. Together with farmers, customers, governments and communities, we help people thrive by applying our insights and nearly 150 years of experience. We have 142,000 employees in 67 countries who are committed to feeding the world in a responsible way, reducing environmental impact and improving the communities where we live and work.